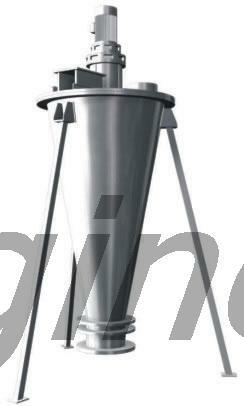 1.Twin screw blender is greatly adapted to mixed materials. 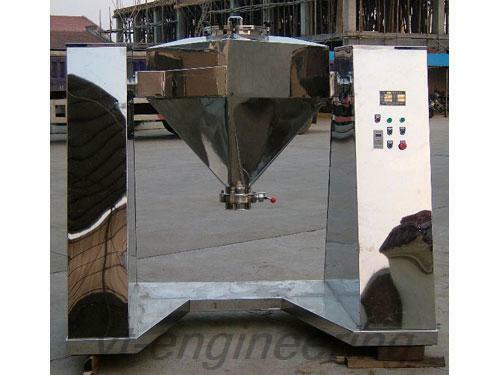 2.This machine has no over-hearting phenomenon to sensitive materials. 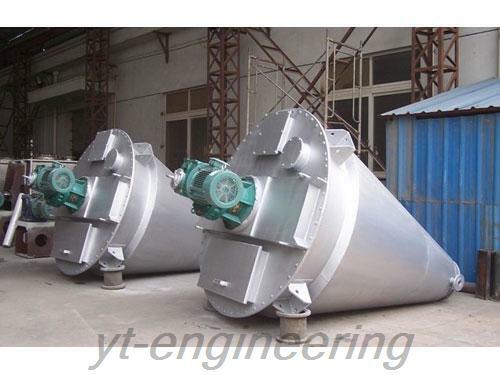 3.Double screw mixer will not grind particulate materials. 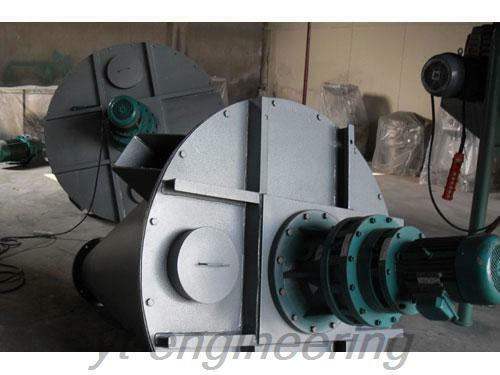 4.This twin screw mixer will not produce segregation phenomenon when it comes to poor proportion materials. 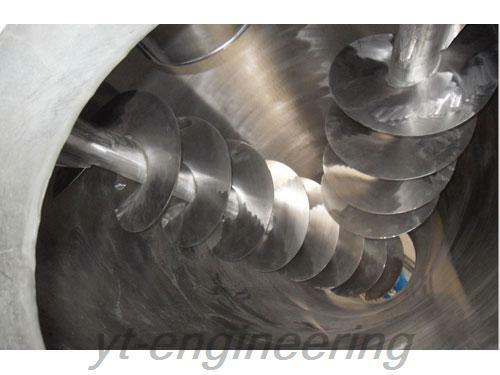 Yutong specializes in designing and manufacturing double screw mixers. 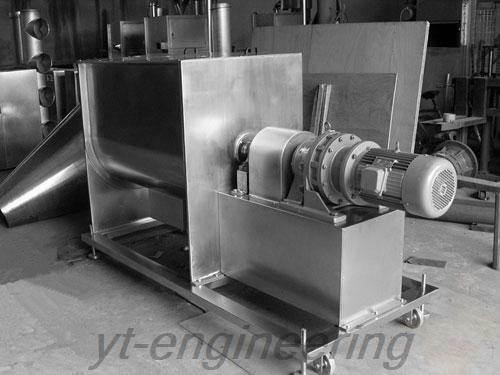 Over the years, we make our effort to the development and production of drying machine, granulating machine, grinding machine and mixing machine. 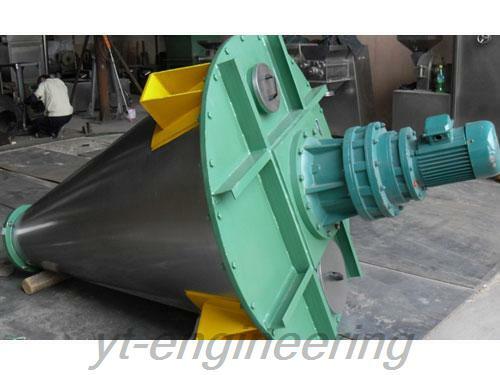 With the advantages of easy operation, stable performance and reasonable prices, twin screw blenders are popular in America, Britain, Germany, Malaysia, India, Vietnam and Thailand. 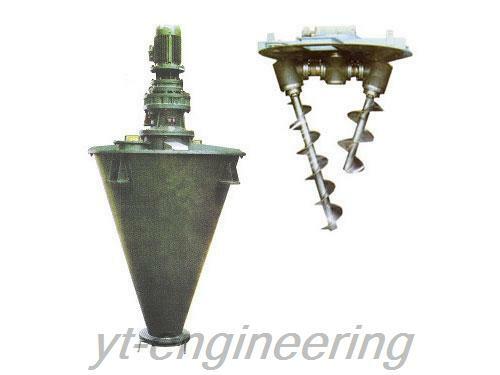 If you want double screw mixers, please feel free to contact us.